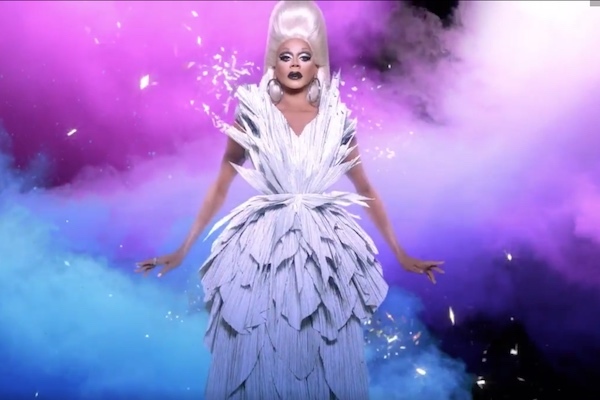 “RuPaul’s Drag Race” has been renewed for season 10, Deadline reports. The reality drag competition has been breaking records since its 2009 debut on Logo. The show had a record-breaking debut with its move to VH1, bringing in the most viewers in the show’s history for its season nine premiere. Season 10 is scheduled to premiere in March 2018.